At Lumen Naturals, our mission is to help our customers strengthen their foundation of health with premium natural health supplements. Our goals include not only creating the highest-quality health supplements on the market, but to create supplements that set the standard by which all others are judged. We strive to achieve this by crafting our products with only the finest ingredients and manufacturing processes available. It is also our mission to educate consumers on the science behind our products, and inform on how one can enjoy a healthier lifestyle with the help of natural ingredients. 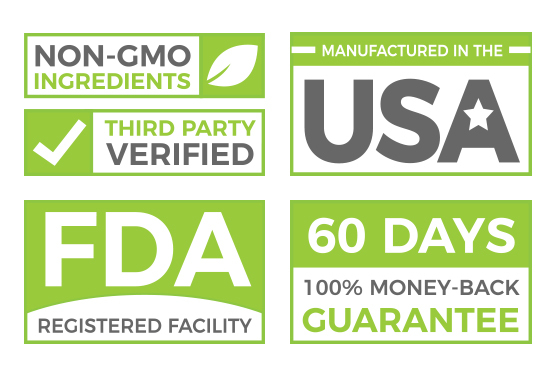 At Lumen Naturals, we are committed to providing our customers only the highest quality supplements, with the best ingredients for optimal results. We owe it to our customers, and we know that they want to see results and make meaningful improvements in their lifestyles. That is why we proudly adhere to our values of transparency, integrity, and passion in everything we do. 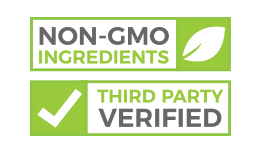 Transparency is key to how we operate, and we are 100% open about how our products are manufactured and where our ingredients come from. Our third-party-tested products are how we stay accountable to our customers, and the values we preach. Integrity is also fundamental to how we operate. 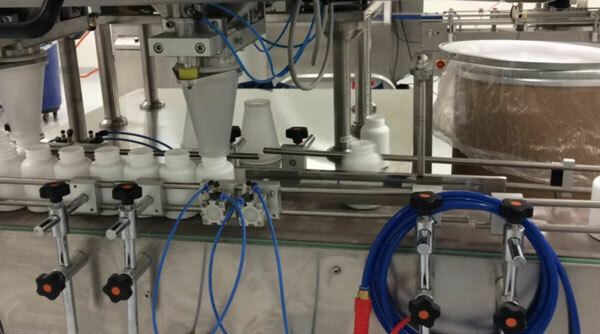 Our operations are centered around supporting the health and wellness of our customers, and our customers can place full trust in the safety and quality of our products. The team at Lumen Naturals is wildly passionate about promoting a healthier and more natural lifestyle. This is apparent in the many ways we conduct business, including our above-and-beyond customer support and product design. Rest assured that it is in our best interests to help our customers live healthy lives. 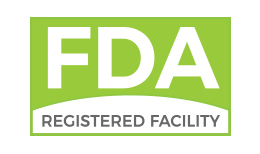 Many supplements on the market today are manufactured in facilities or other countries lacking quality control practices. This is what separates us from the "competition". 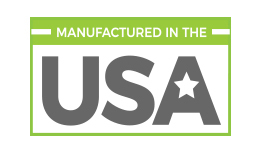 At Lumen Naturals, we manufacture all of our supplements in the U.S.A. at an FDA-registered facility where we follow all cGMP (Current Good Manufacturing Practices) guidelines. This ensures the safest end-product with an accurate label. What you see is what you get. 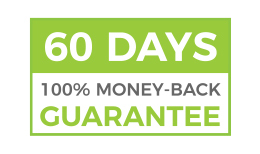 When you purchase Lumen Naturals products, you have 60 days to try them out. 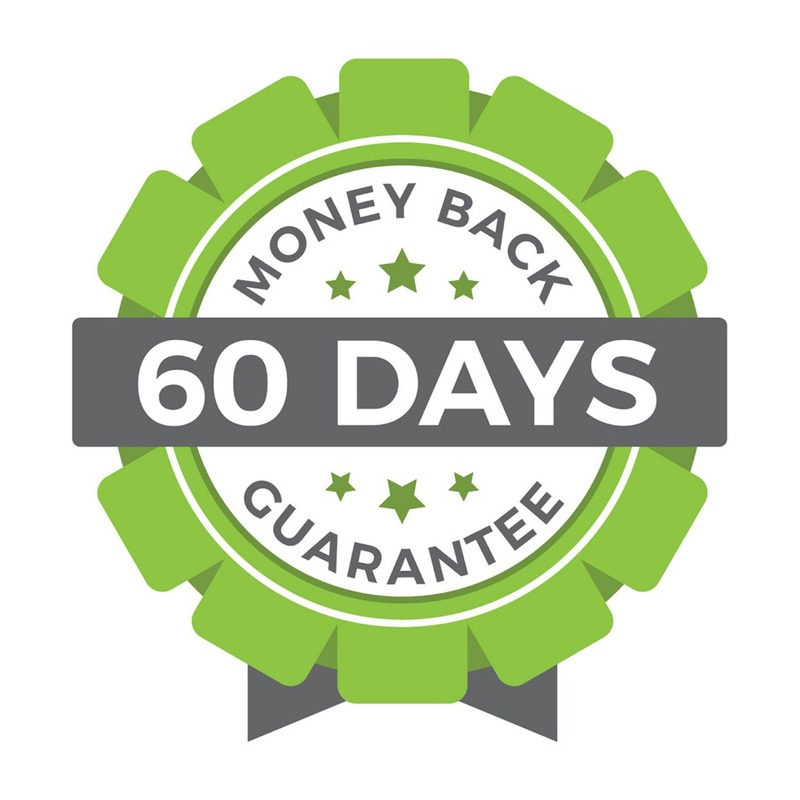 If for any reason you are not 100% satisfied with your order, simply contact Lumen Naturals directly for a fast, hassle-free refund. Contact the Lumen Naturals team by calling 1-801-903-1275 or by emailing us at support@lumennaturals.com. We will gladly provide you with our return address. Return your bottle to us in the mail. Note: We must receive the bottle within 60 days from the date of original purchase for the refund to be valid. We will refund your entire order, as long as all bottles purchased are returned. We can’t allow resale of Lumen Naturals products, so empty bottles will be refunded only after enough time has passed for a single customer to the product as directed. These guidelines were created to keep you satisfied, while at the same time ensuring we can continue to provide quality products to other happy customers for years to come. Returning Lumen Naturals products without complying with our policy will unfortunately deem your transaction non-refundable. After Following The Steps Above, Please Allow Adequate Time For Shipping, Quality Control, And Communication With Credit Card Companies And Banks As You Patiently Await Your Refund. For more information or to contact our Customer Support Team, click here.